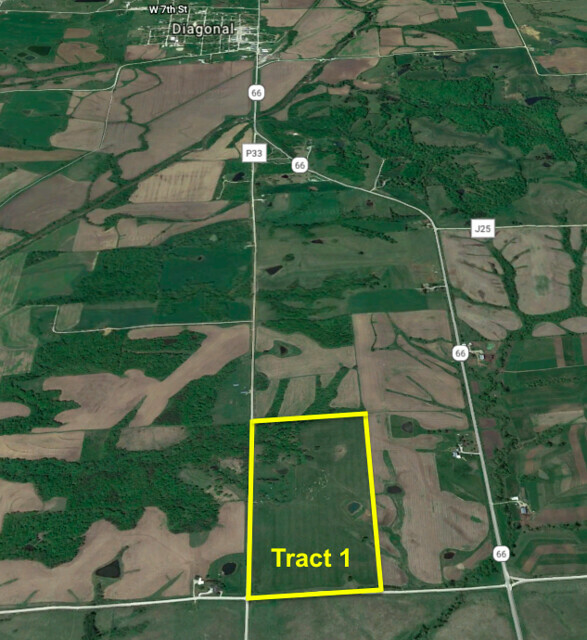 Head South of Diagonal on State Hwy 66 for 0.6 miles, turn right on Co Hwy P33 for 0.4 miles, continue on 170th Ave for 1.2 miles. 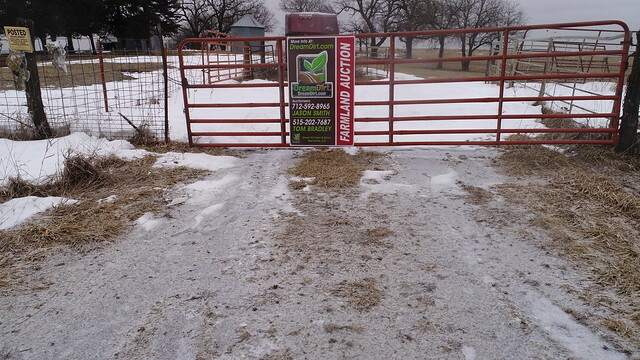 Farm will be on left, watch for signs. 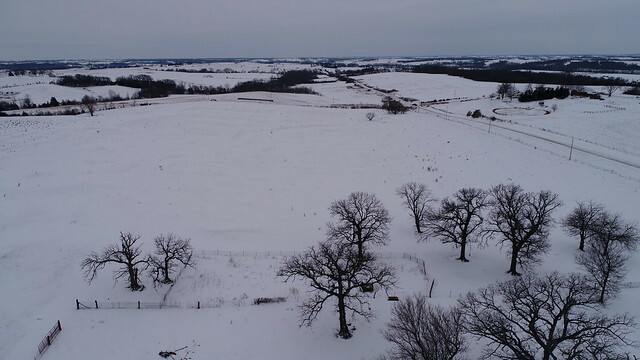 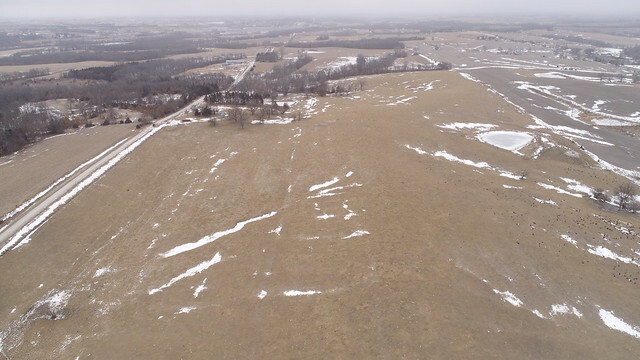 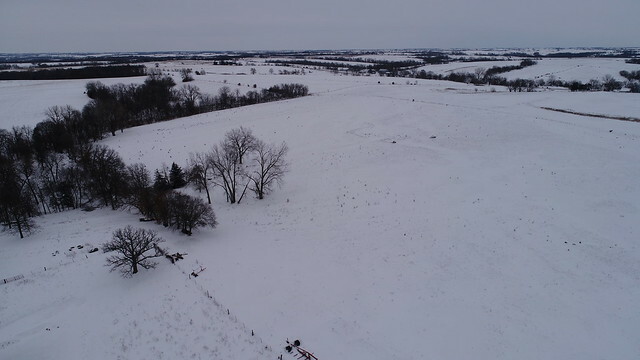 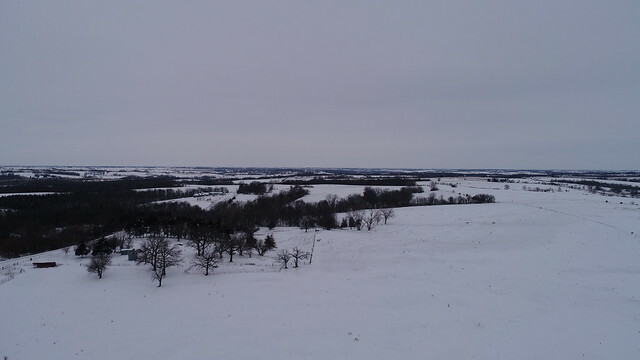 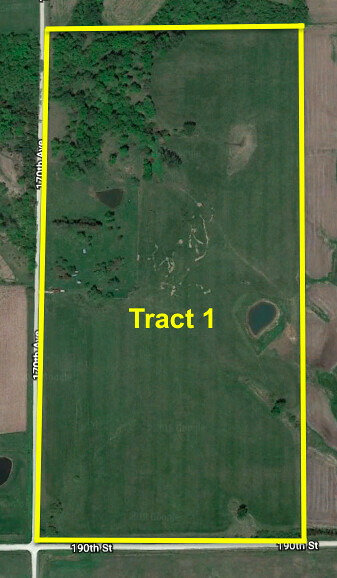 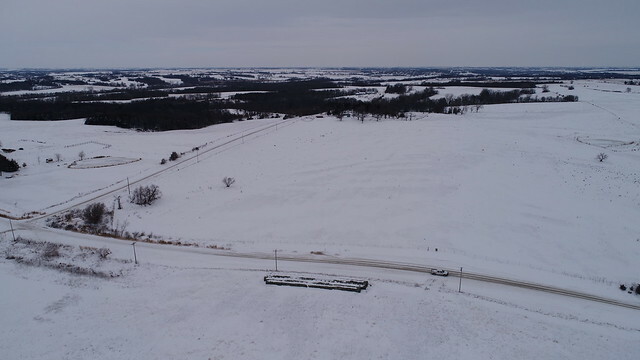 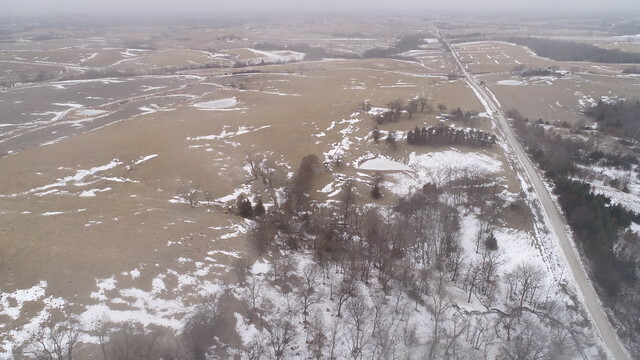 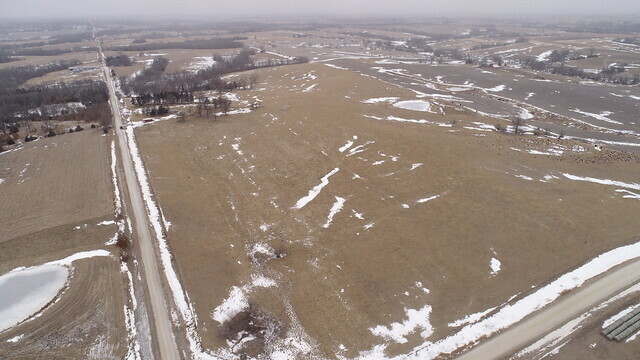 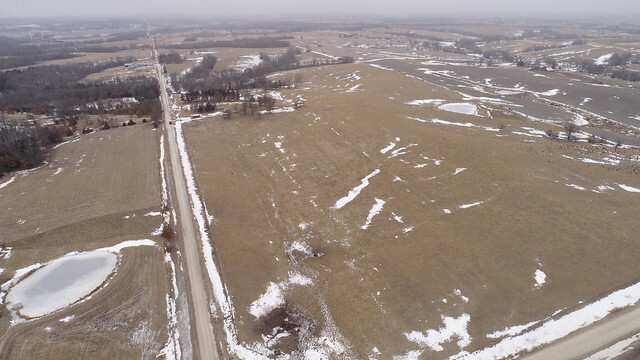 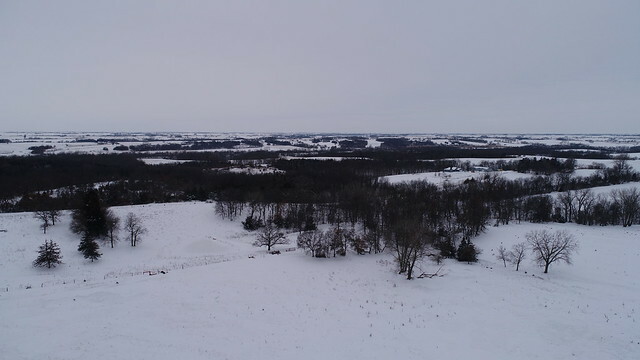 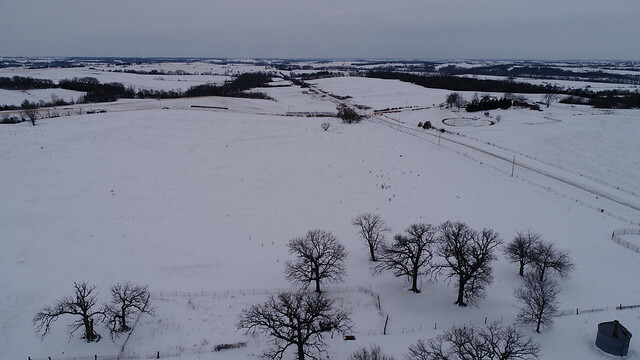 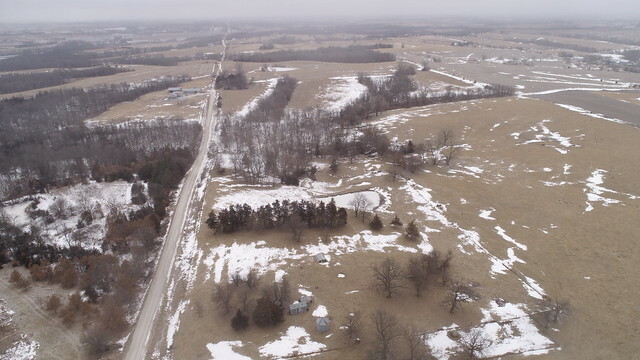 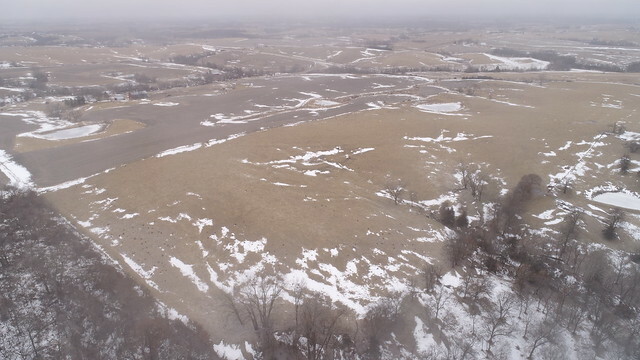 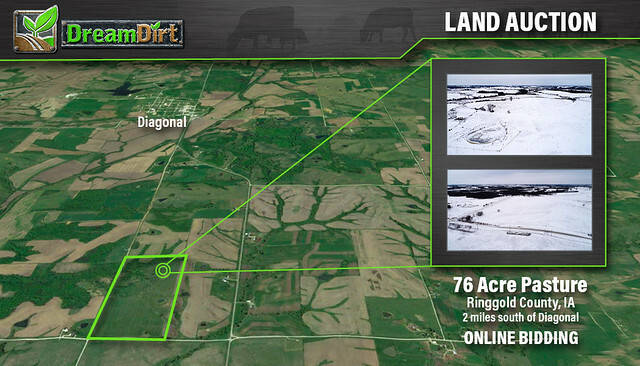 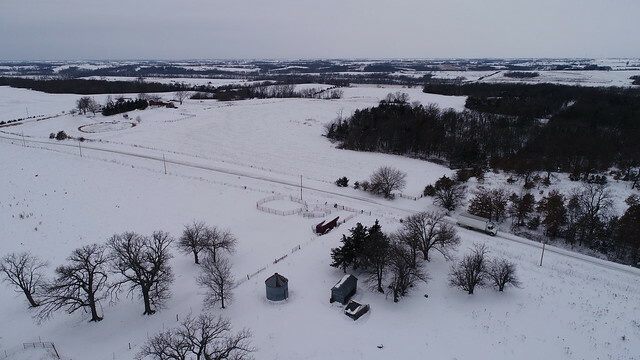 Here's an exceptional pasture farm that could be converted to tillable farmland. 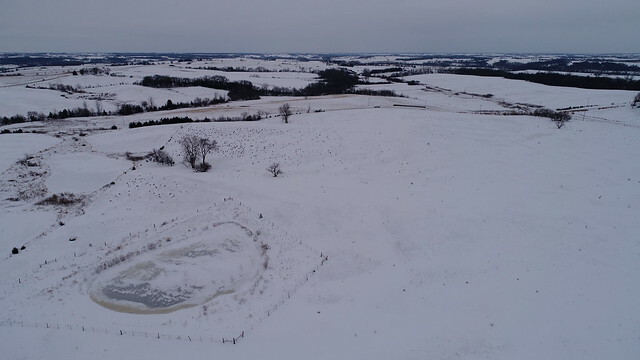 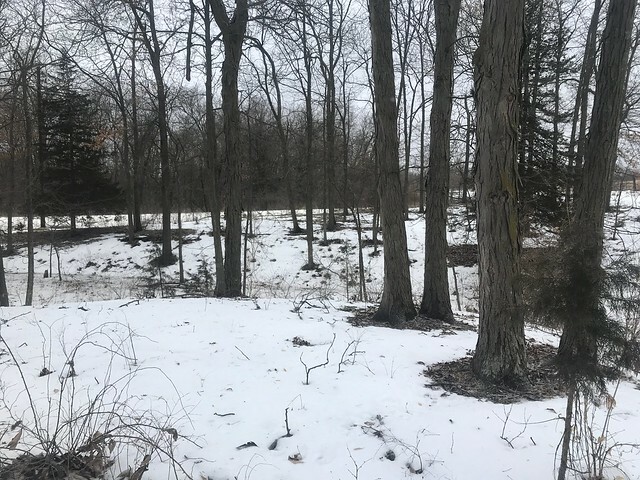 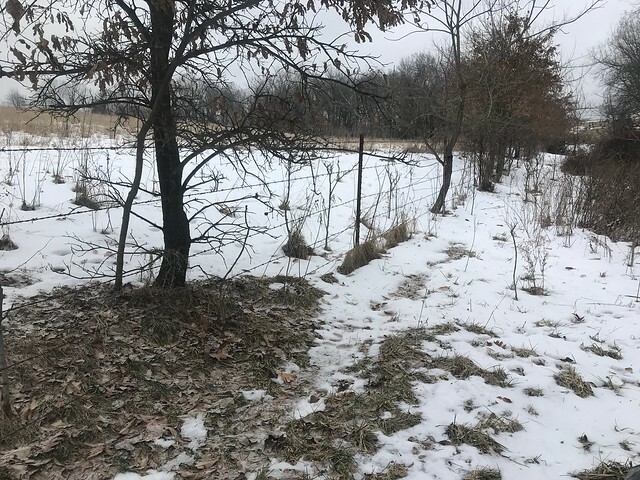 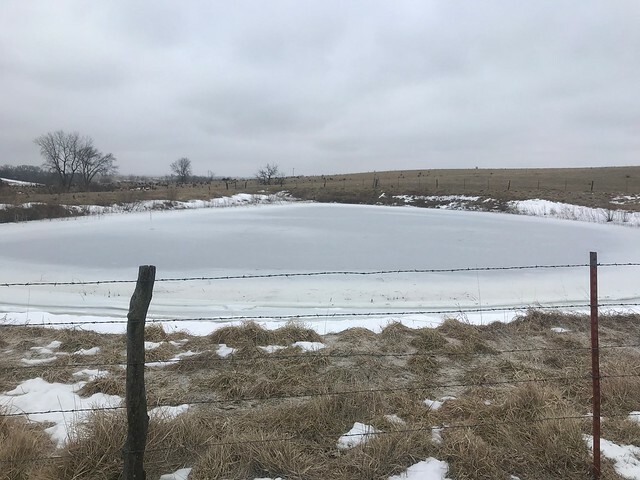 There are good fences around the pasture, a fenced-in pond w/tire waterer, several fenced paddocks makes this ideal for a livestock producer or farmer. 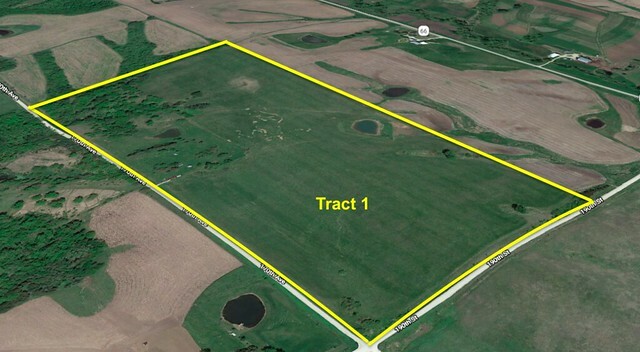 This farm will be sold by online bidding only. 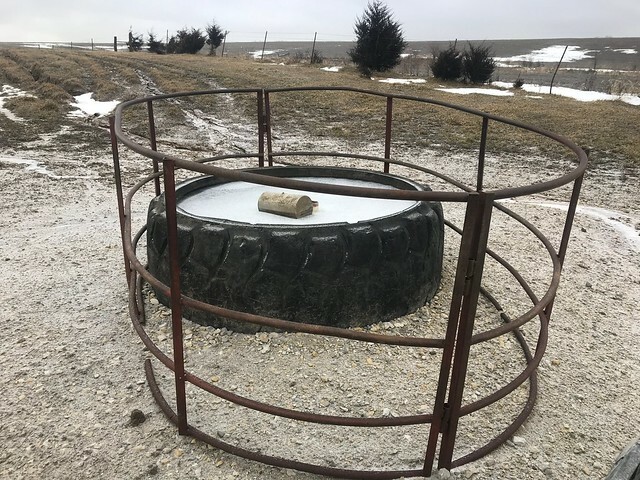 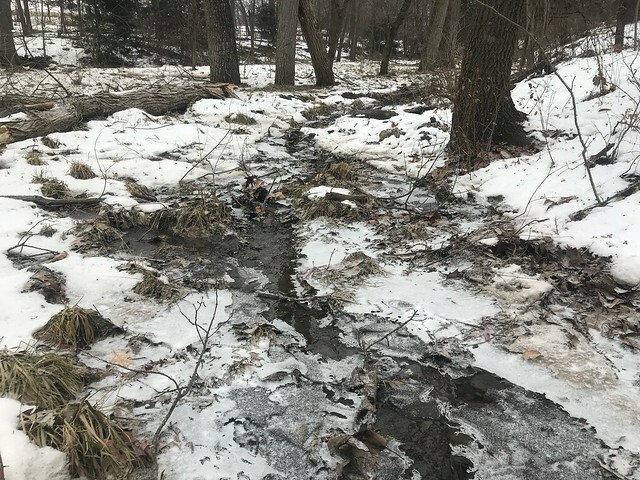 Bidding will close on 3/7/19 at 2 pm.